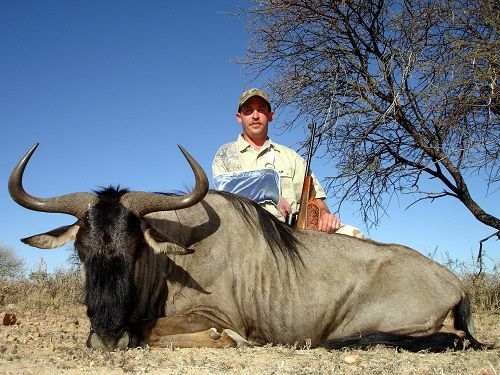 Our trophies are of a very high standard and our guides the best at finding them. 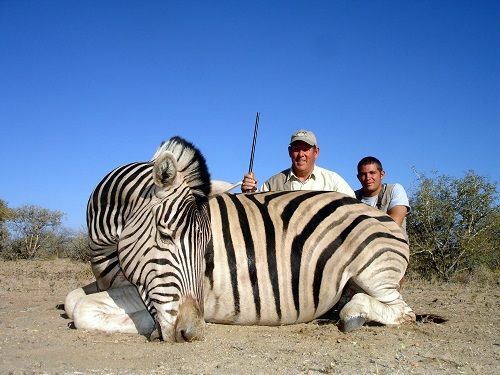 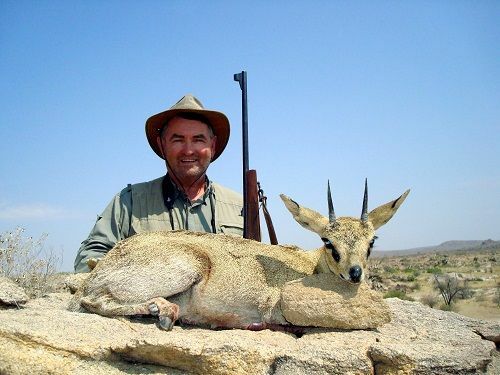 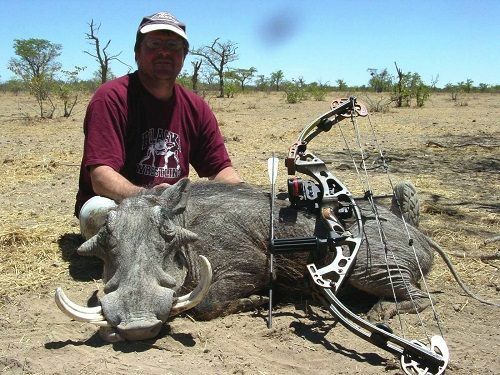 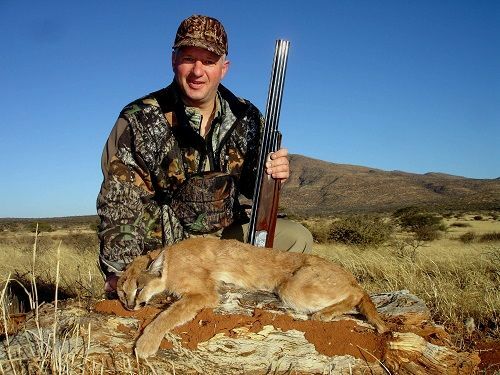 No trophy is payable until succesfully hunted. 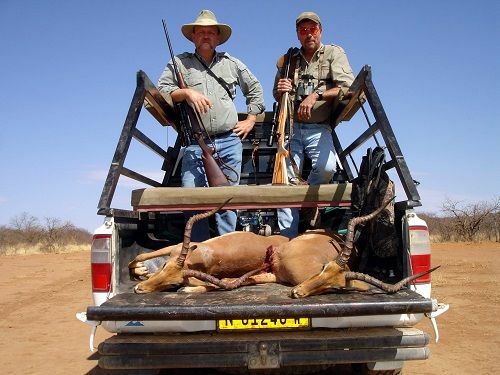 Animals wounded and lost will be deemed hunted and will be payable. 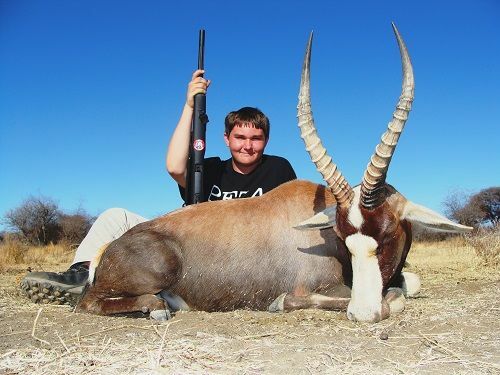 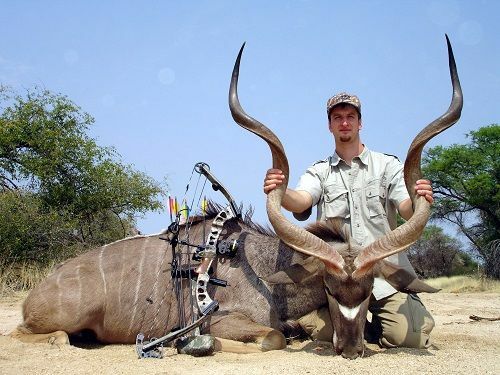 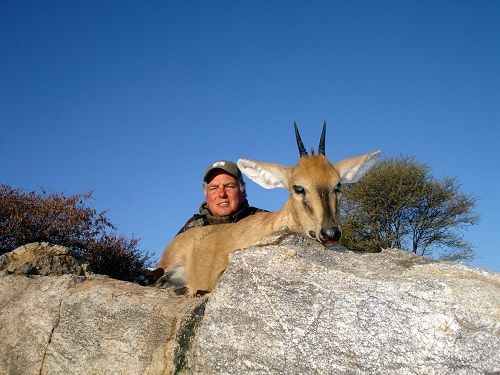 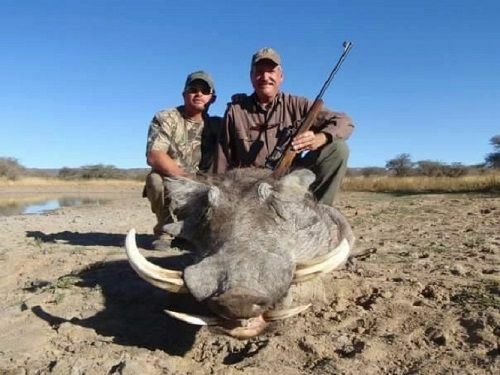 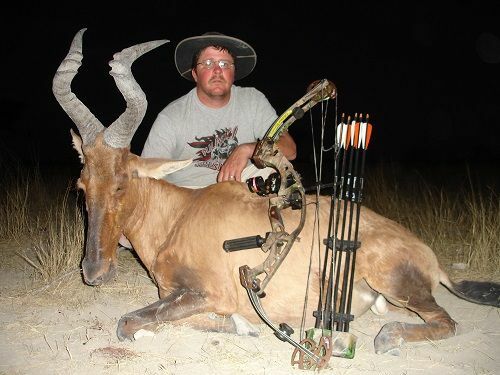 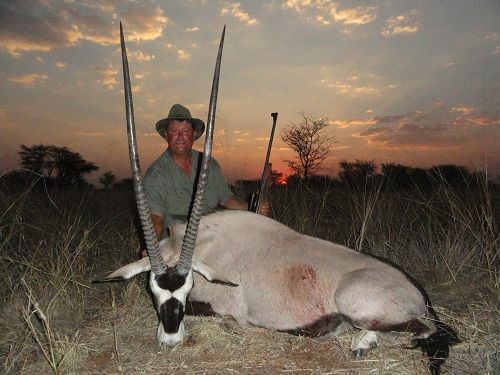 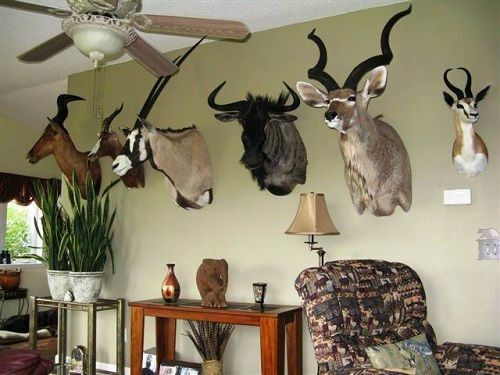 Trophy fees are payable at the end of the hunt and will be invoiced in Africa.